This project consisted of remodeling approximately 1,625 sq. 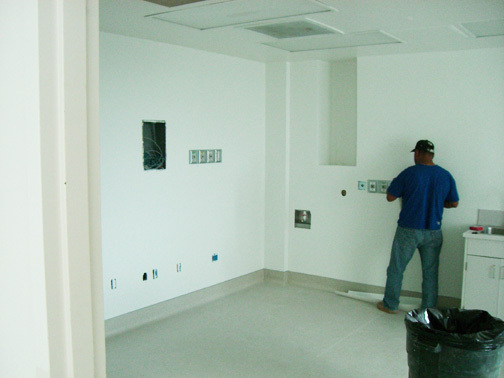 ft. of existing hospital interior space, originally offices and shell space, to create a new CT scanner suite. 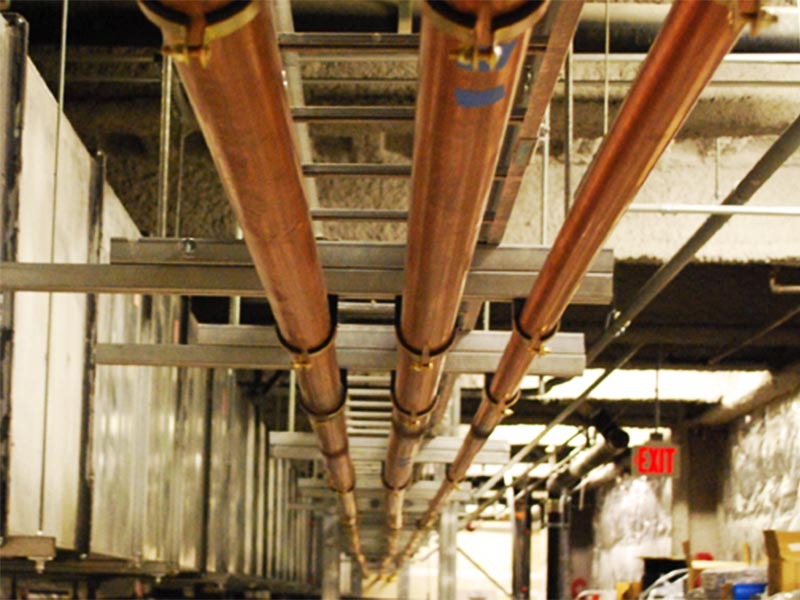 The work included architectural, structural, mechanical, plumbing, electrical, and hazardous materials abatement. 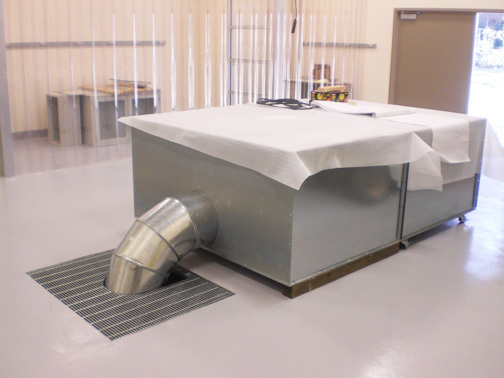 The project was completed in full compliance with OSHPD (Office of Statewide Health Planning and Development) and University of California, Davis Medical Center requirements.